2017: A Year in Reviews! December Promotion! 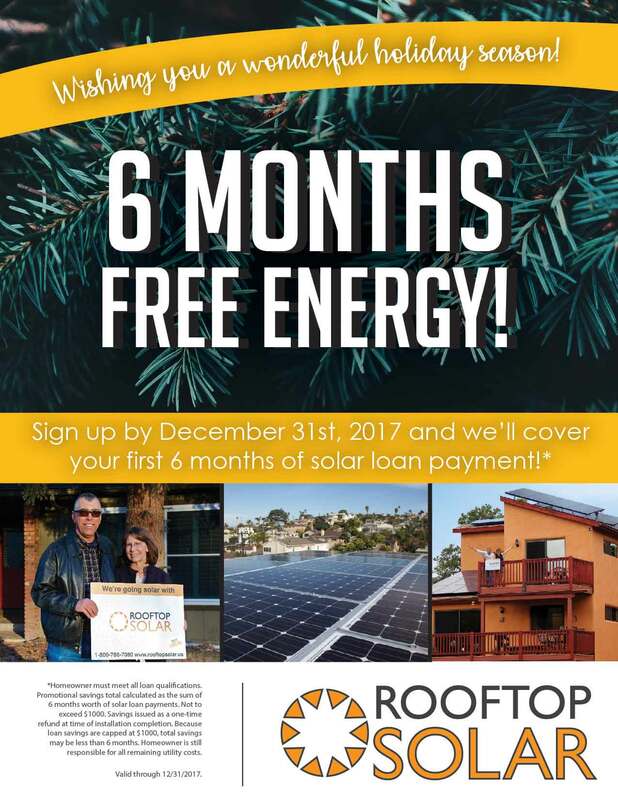 Sign up for solar for amazing savings!